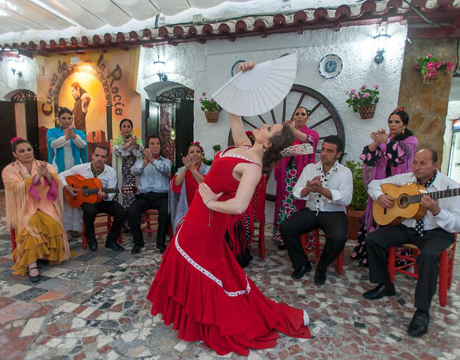 Located along the Camino de Sacromonte, Cueva de La Rocio features two different caves plus a large outdoor terrace with fabulous views of the Alhambra and Generalife. 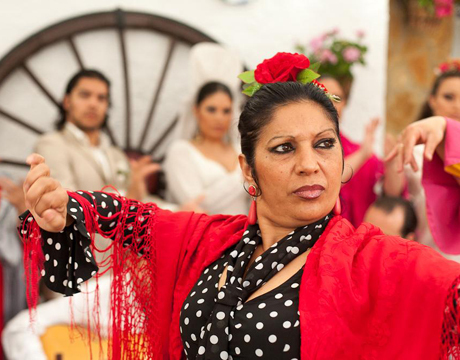 The flamenco shows of approximately 45 minutes include between six to eight different artists. 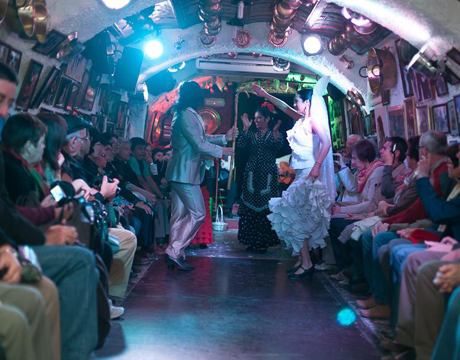 Seating is on each side of the cave with the artists performing in close proximity. 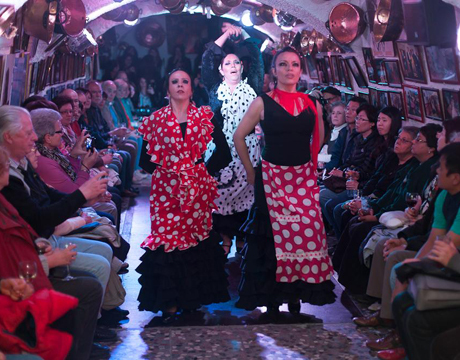 Spectators are able to see the show up close, typical of Zambra flamenco which characteristic of the region of Granada. 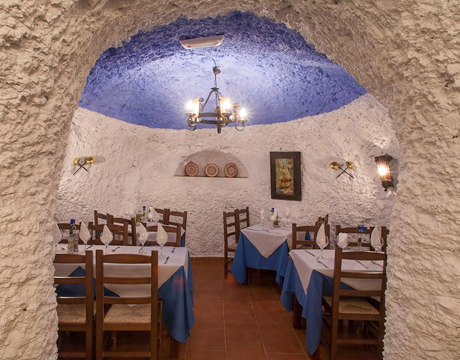 This style can trace its origins to traditional gypsy wedding celebrations which were once held in the caves of Sacromonte. 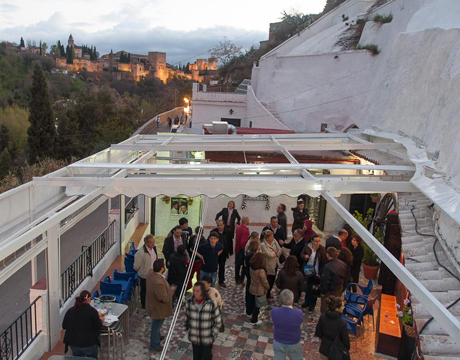 Cueva de La Rocio was one of the first venues of its kind in the Sacromonte quarter of Granada. 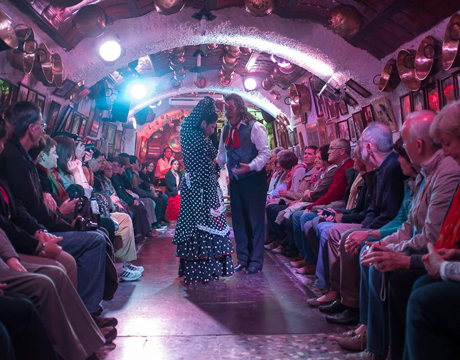 Founded by Don Andres Maya Fajardo and Doña Rocio Fernandez Bustamante in the early 50's, the cave remains under the direction of the Maya family, a prominent name in the world of flamenco. 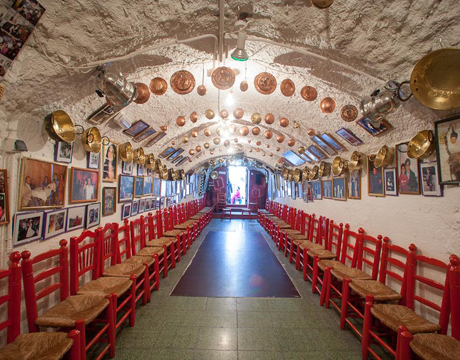 In recent years Cueva de La Rocio has had the pleasure of receiving many famous visitors including the First Lady of the United States, Michelle Obama, as well as the Kings of Spain, Juan Carlos and Queen Sofia who visited with former President of the United States, Bill Clinton. 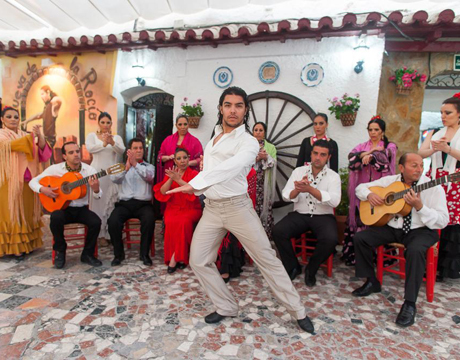 The flamenco show in Cueva de La Rocio includes a drink or dinner. 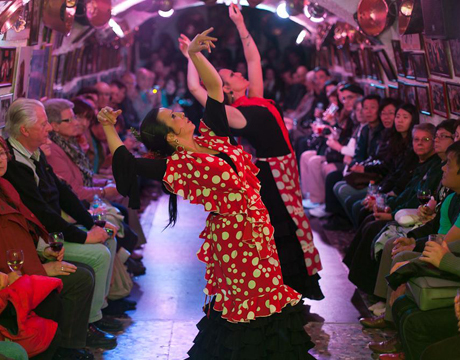 For the 22:00 show there are ticket options with transportation (round trip) and a panoramic visit, including collection from city center locations (direct pickup from some hotels along the route is possible) and a walking tour through the Albayzín, the former Arab quarter known for its narrow streets, tranquil plazas and views of the Alhambra and Generalife. The walking tour takes places either before or after the show. 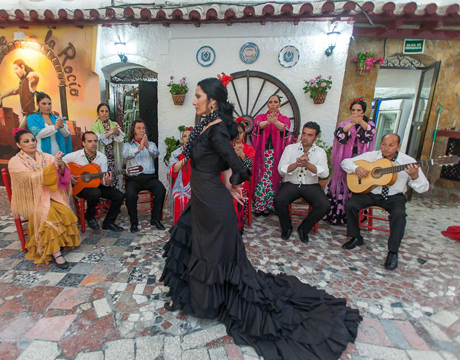 The option of the show with dinner includes a fixed price menu featuring typical dishes from Granada. 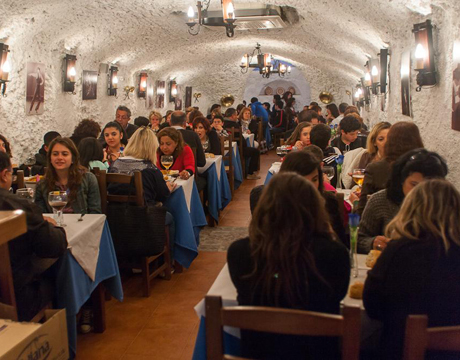 The menu includes two courses to choose from, dessert and drink. 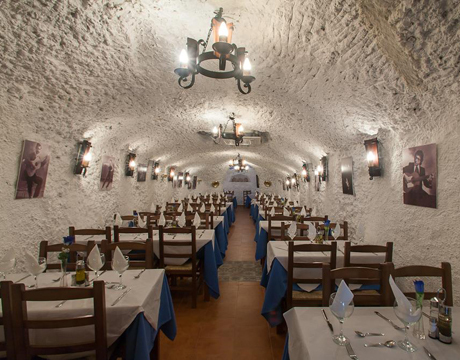 Dining is inside one of the caves or on the terrace during the spring and summer (weather permitting). For the ticket options with "transport and tour included", we will organize the pick-up with you by email after finalizing the tickets purchase.